TECHConnection at FRA offers programs and services to help increase, maintain or improve the capabilities of individuals with physical disabilities, learning disabilities, developmental disabilities or those with acquired disabilities as a result of accident, injury, illness or aging as well as related issues affecting hearing, vision, reading or mobility. The TECHConnection brings the promise of current technology to all members of the community, making computing easier, more convenient, and more comfortable for everyone. Improve life skills, independence and experiences for reading, working, learning, shopping and socializing! TECHConnection is a program of Family Resource Associates and is approved under the NJ Division of Developmental Disabilities Supports Program (SP) as a provider of Goods & Services and Pre-Vocational classes. 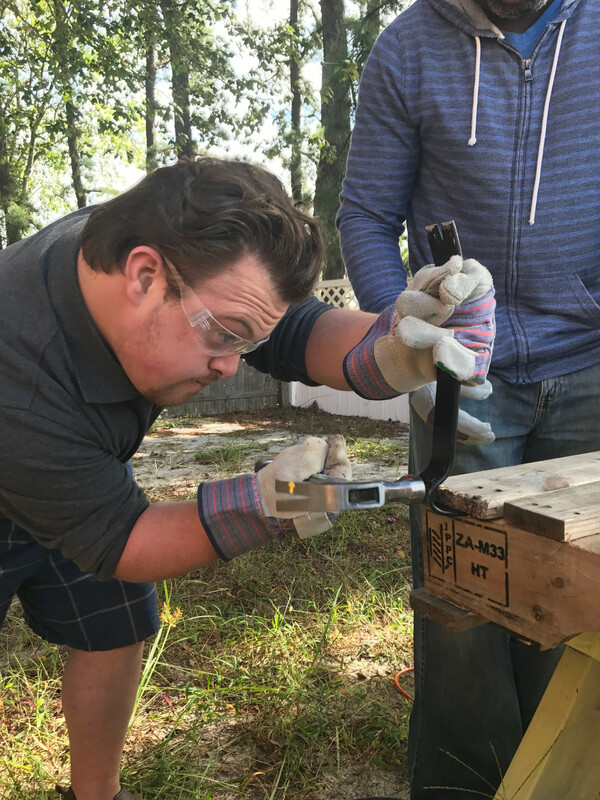 TECHConnection is committed to expanding resources to all people with unique challenges with physical disabilities, learning disabilities, developmental disabilities or as a result of acquired illness, accident, aging or disabilities. Using technology connects you with education, employment, enjoyment, and community participation. Technology levels the playing field for all! Our programs for infants and children, adults, and families help our entire community reach their fullest potential. Learn more. 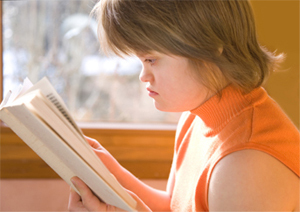 FRA enables family and community members to better understand special needs. Learn more. 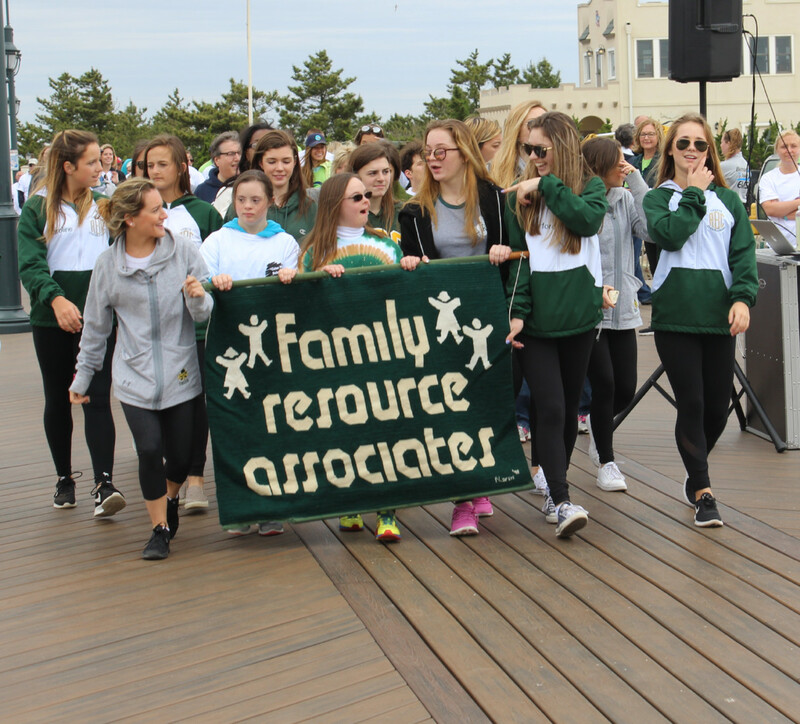 FRA has a variety of events for our entire FAMILY of support! Check out our FRA students in action and the exciting events that help provide critical support for those we serve! Learn more. FRA is the sole owners of the information collected on this site. We only have access to/collect information that you voluntarily give us via email or other direct contact from you. We will not sell or rent this information to anyone. We will use your information to respond to you, regarding the reason you contacted us. We will not share your information with any third party outside of our organization, other than as necessary to fulfill your request, e.g. to ship an order. Information collected includes; name, address, email address, phone number, and registration information related to program, service or event, and any related financial information allowing you to make payments. In order to register and pay for services or events, a user must first complete the registration form, requiring the entry of your name, address, and email address. This information is used to contact you about the products/services/events on our site in which you have expressed interest. At no time is this information shared with any other entity. We request information from you on our order form. To buy from us, you must provide contact information (like name and shipping address) and financial information (like credit card number, expiration date). This information is used for billing purposes and to fill your orders. All payment information is entered through an encrypted and safe website, Authorize.Net. If we have trouble processing an order or registration, we'll use this information to contact you. At no time is personal financial information stored in our computers or shared with any other entities. While we use encryption to protect sensitive information transmitted online, we also protect your information offline. Only FRA employees who need the information to perform a specific job (for example, billing or customer service) are granted access to personally identifiable information. This is only as a one-time use as directed by you, the consumer. No credit card or bank information is then stored in any manner online, in a computer or in a server, or in a paper format. The computers/servers used to process billing or personally identifiable information are kept in a secure environment.